For some of us, our college years are far behind us. We remember the new experiences and the good times that we shared with friends. College is a unique time in our lives to experience new things, find ourselves, and develop a career path for our future. For some of us, it is also a unique opportunity to make a difference in the world. Tigers for Tigers offers unique opportunities for college students to gain real world experience, develop leadership skills and make a difference for tigers. The National Tigers for Tigers Coalition is a conglomerate of student groups from colleges that have adopted the tiger as a symbolic mascot. We wish to utilize the affinity that we share for our mascot, to promote tiger conservation efforts through research, mass awareness campaigns, educational initiatives and policy reform. Within our first year, we have established 14 student organizations across the country. Every day, our students and their progress inspire us. Every year, we host a national annual summit to bring students together. This year, University of Missouri Tigers for Tigers will host our 2nd Annual National T4T Summit on April 4-6th in Columbia, MO. 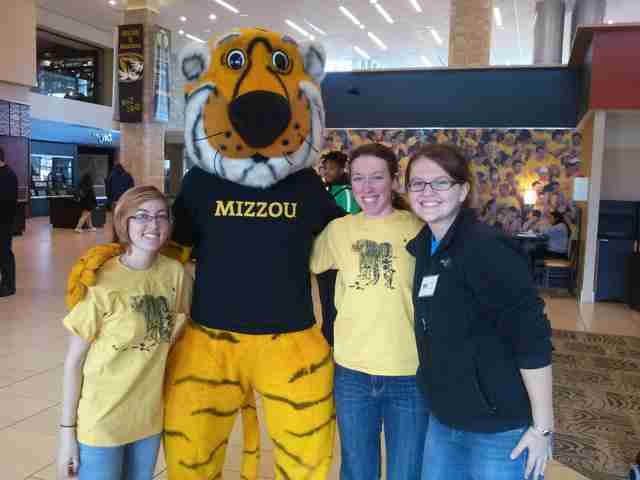 "We are thrilled to be hosting this year's summit at the University of Missouri. Their long standing and successful club makes University of Missouri a great place to host this year's summit," Sean Carnell, National Coordinator for the National Tigers for Tigers Coalition. We will bring students together from all over the country to learn about tiger conservation efforts and mobilize students to take action. 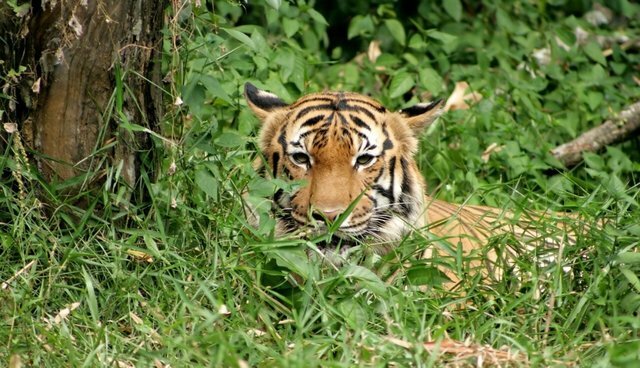 The students will hear presentations from some of the world's leading experts in tiger conservation and will participate in breakout sessions to discuss local Tigers for Tigers efforts, educational initiatives, mass awareness campaigns and policy reform. 1. Ms. Tracy Coppola, Campaign Officer of the International Fund for Animal Welfare 2. Dr. Tara Harris, Minnesota Zoo Director of Conservation and Tiger Species Survival Plan 3. Dr. Eric Dinerstein, WWF's Chief Scientist and Vice President of Conservation Science 4. Mr. Hemanta Kafley, PhD Candidate, University of Missouri 5. Mr. Tim Harrison, Director of Outreach for Animals WANT TO BE INVOLVED? There is always an opportunity for you to help and make a difference in the survival of our beloved mascot, the tiger. 1. Want to see if your alma mater is involved in T4T? View our map here! We are thrilled for this upcoming event. We would especially like to thank the University of Missouri Tigers for Tigers club for all of their efforts planning and organizing this great event. We would also like to thank the National Wildlife Refuge Association and the University of Missouri for their contributions.